What it is: Israeli artificial intelligence company Cortica has partnered with India's Best Group to identify "behavioral anomalies" in terabytes of streaming footage captured by CCTV cameras, with the goal of predicting crimes before they happen. The software looks for micro-expressions and mannerisms that signal a person's intent to engage in criminal activity. 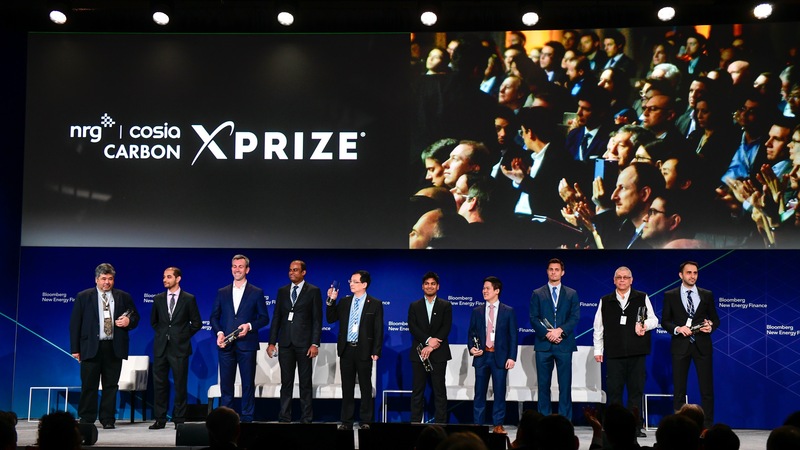 What it is: The XPRIZE Foundation has revealed the 10 finalists in the NRG COSIA Carbon XPRIZE. In the next phase of the competition, the teams will be stationed near a power plant, giving them ample carbon dioxide as a feedstock to transform into marketable products. This article features an interview with Marcius Extavour, senior director of energy and resources at XPRIZE. 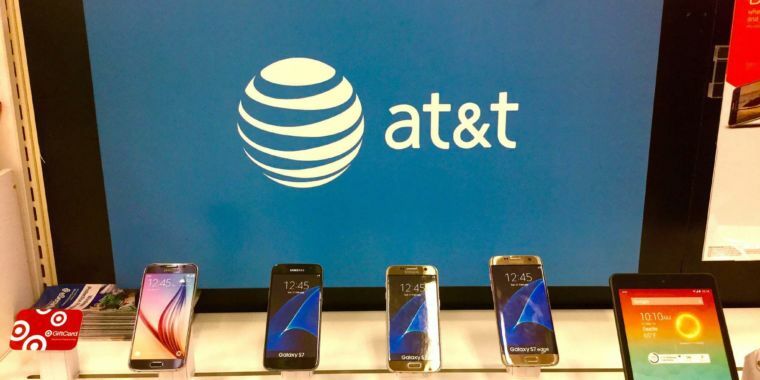 What it is: AT&T just revealed that its 5G wireless trials have been a success, putting the company ahead of rivals. Speeds have exceeded a gigabit per second with just 9 millisecond latency, even in bad weather. AT&T’s tests have so far been limited to fixed wireless devices -- think static sensors in a street light, not like your mobile phone -- but there has been noticeable improvement even when line-of-sight connections are not possible. What it is: Closed in 2014, the Hunter Valley coal plant north of Sydney, Australia is being reopened to provide access to cheap electricity for cryptocurrency mining operations. Hunter Energy and its new partner the IOT Group are also looking to add solar and other renewable sources to the plants mix to "green up" the energy delivers to meet this need. What it is: In a first, the FDA just approved an AI system to assess whether a patient has more than mild diabetic retinopathy, which leads to vision loss in about 30 million people in the U.S. By analyzing images from a retinal camera, the IDx-DR device is able to determine with greater than 87 percent accuracy if a patient should be examined more thoroughly. While many AI systems have been used for diagnostics, this is the first authorized to be marketed as a screening device without needing a clinician’s interpretation of the image. Since many people do not routinely see an eye doctor, adding this capability in another setting should help reach patients much sooner in the progression of the disease.